COX COMMUNICATIONS is committed to providing the facilities and resources to make the Public Access channel YOUR channel- a chance for creative expression and an opportunity for you to educate, inform and entertain your friends and neighbors. We provide video production training free of charge on a first-come, first-served, non-discriminatory basis. If you live in any of the franchise towns you are half way there. Remember!- All classes are franchise specific and some classes may be combined or they may not be offered in your franchise area. For more info contact your local Public Access coordinator. Camcorder operation and set up are taught based on the users' needs. Training is provided for basic shooting for various forums including town meetings, interviews, narrative and documentary style programs. Use of audio techniques, equipment and lighting for shoots on location will also be covered. This class is held over several sessions, and upon completion trainees are expected to be able to successfully produce a public access program. All sessions need to be attended to successfully complete this class. 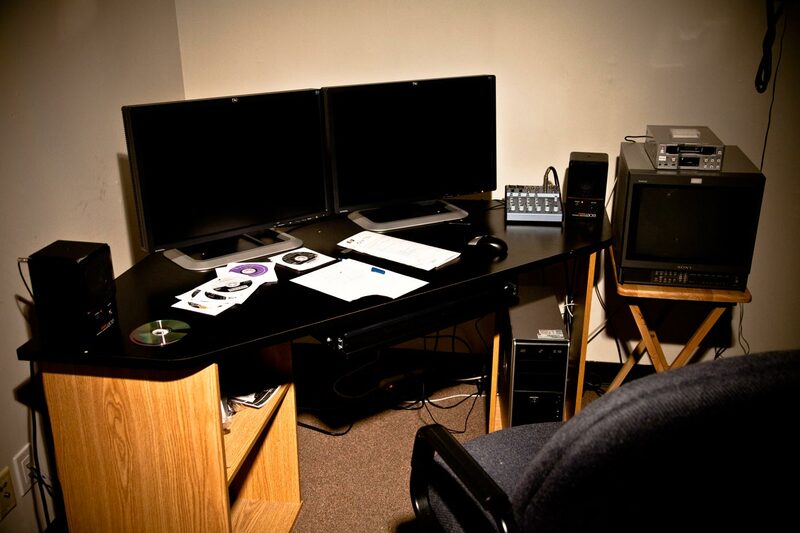 Instruction is provided in the use of studio cameras, audio boards, directing, terms & graphics. 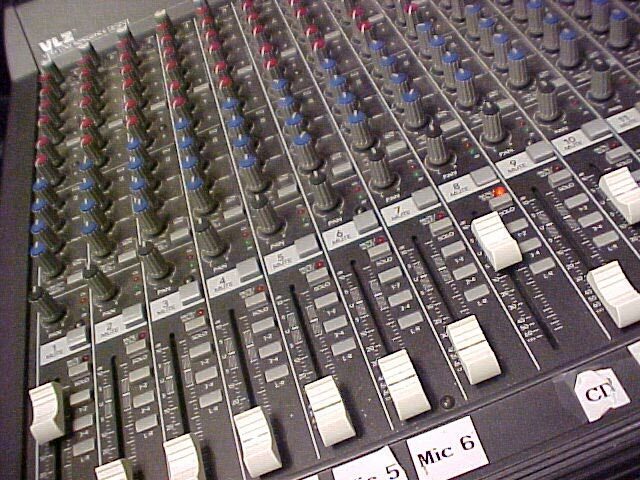 Participants will learn all aspects of studio production. 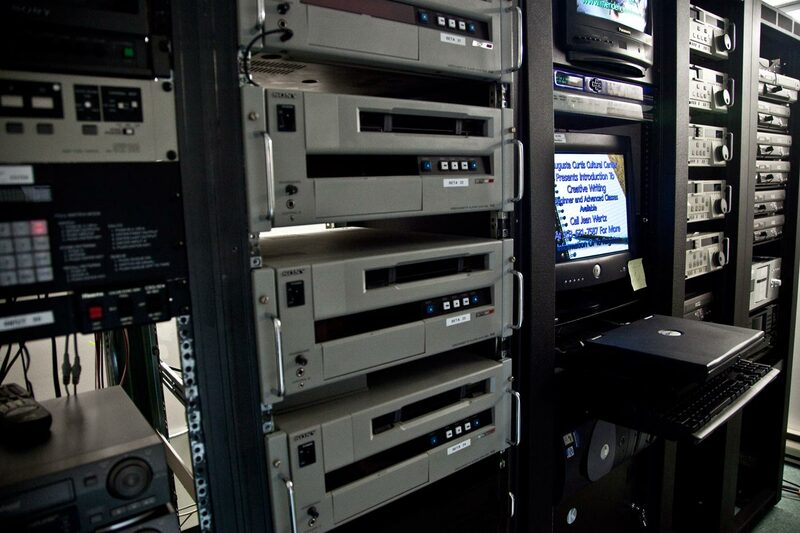 These classes cover basic linear and non-linear tutorials, various editing techniques, transitions, graphics, voice-overs, and music inserts, and are held on an individual basis. An extensive graphics training on the Compix Character Generator that goes beyond the basic applications learned in Production 1, culminating in the ability to input a picture's background, and an overview of the use of clip art. This class is held on an individual basis. 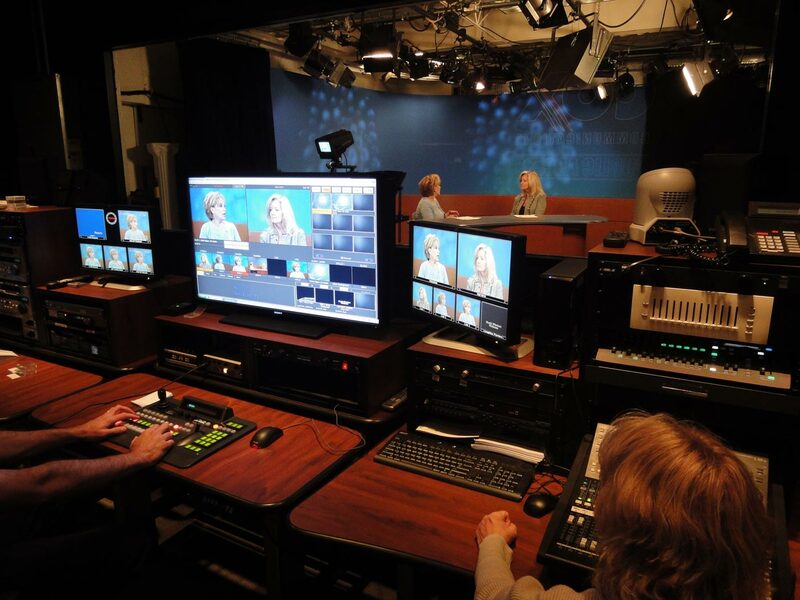 We offer a series of advanced studio production classes that go beyond the basic talk show training. These classes expand on the techniques learned in the Production 1 class. Public Access users are encouraged to attend these classes, which are scheduled on a need basis. 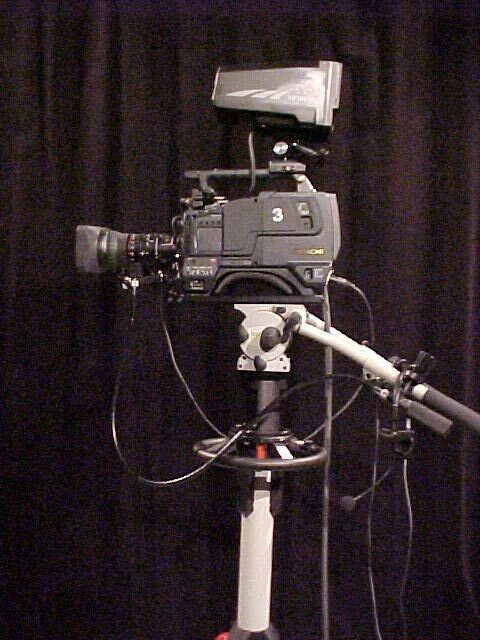 In them, they will learn directing, scripting and shooting for use with the teleprompter and handheld cameras. One of our most requested advanced classes reinforces the skill of directing. 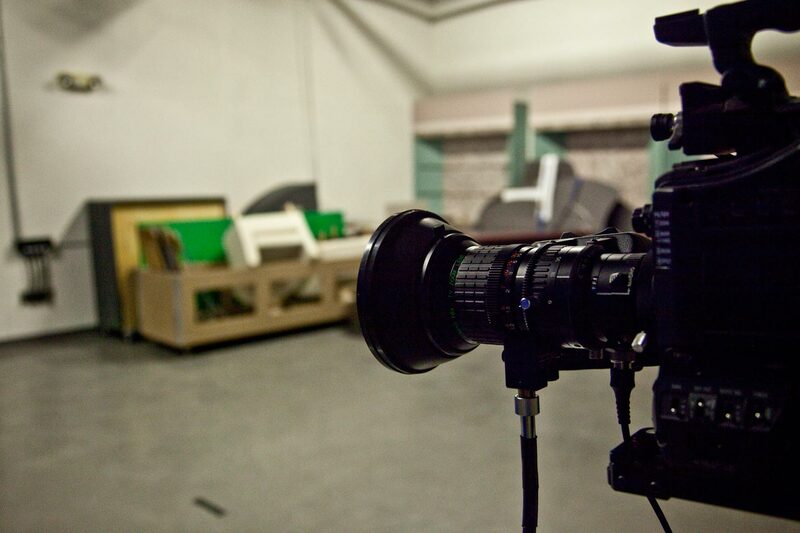 It concentrates on directing a multi-camera shoot and other advanced production aspects. We invite groups or individuals to come in for a tour where they will be introduced to all Public Access has to offer. 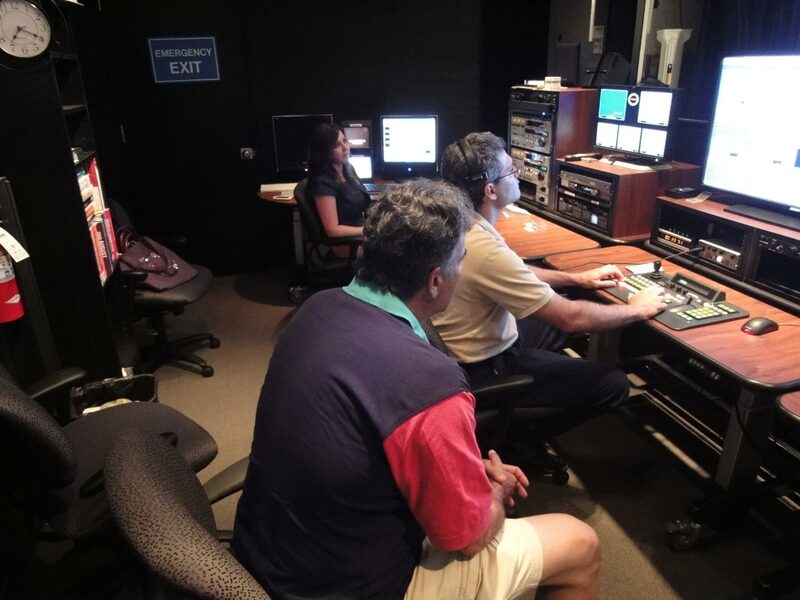 Beyond the tour, we offer workshops where groups can experience a hands-on demonstration of a studio production similar to the first Production 1 class, including taped interviews with participants. A tape of the workshop is given to the group when at workshops conclusion.